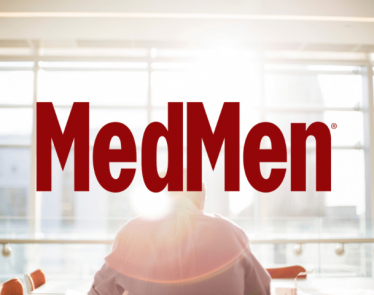 MedMen Enterprises Inc. (CSE:MMEN) (OTCQX:MMNFF) is making moves this week. The Culver City, California-based cannabis company has announced two big movements this week. Cannabis stocks took a hit earlier this week, but today, MedMen stock is trading green on both US and Canadian markets. Yesterday, MedMen Enterprises announced that it has completed the sale of three properties to Treehouse Real Estate. These three sales brought in around $18.4 million. 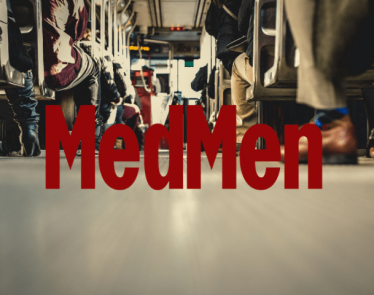 MedMen plans on using the funds to continue its growth and seek opportunities for expansion. The company sold two storefronts, one in Venice, California and the other in Beverly Hills. 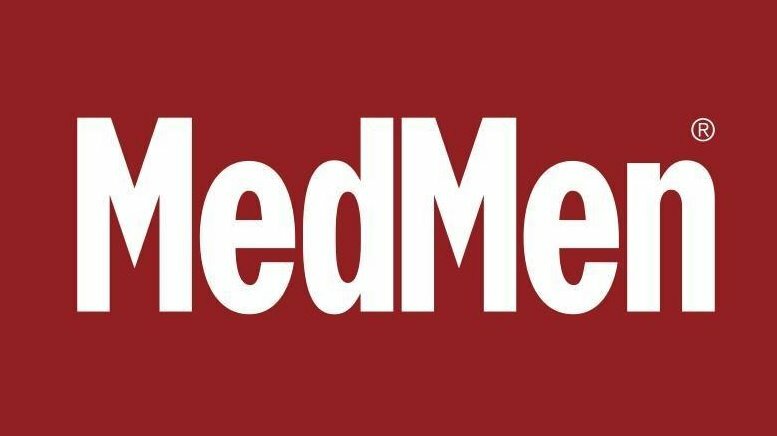 MedMen also sold a 45,000 square foot cultivation and production facility in Sparks, Nevada. This morning, MedMen made an even bigger announcement, which is likely the cause of the spike in MedMen stock today. The cannabis company previously announced that it acquired a medical cannabis dispensary in Illinois. 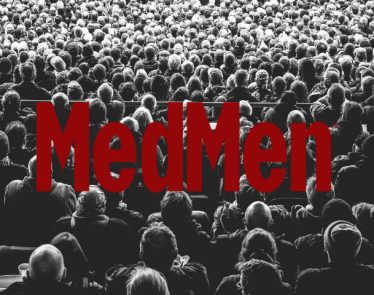 MedMen has now completed the Seven Point acquisition and has officially expanded to the state of Illinois. Seven Point is located in a high traffic shopping district in Chicago and is surrounded by major retailers such as Pier 1, Whole Foods, and the Gap. 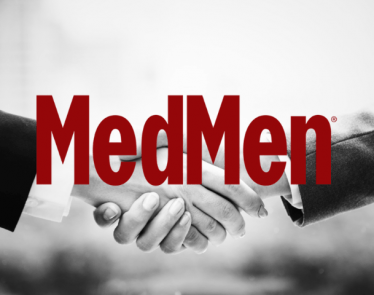 Currently, MedMen has a pending acquisition with PharmaCann LLC. Once that acquisition is completed, the company will be licensed for five medical-use cannabis dispensaries in Illinois. 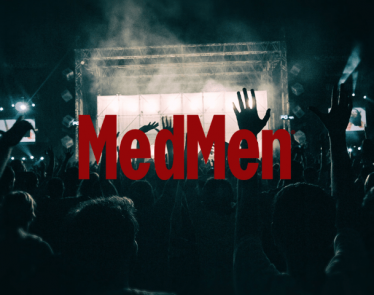 Currently, MedMen owns 18 retail locations and has permits in 54 different stores. Once the PharmaCann deal is completed, it will have licenses in around 100 different retail stores in the US. According to Yahoo Finance, MMEN is currently trading at $4.08 a share, up +$0.01 (+0.25%) on the CSE. On the OTCQX, MMNFF is trading at $3.08 a share, up +$0.02 (+0.65%). 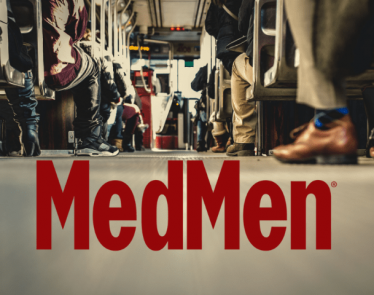 On both the US and Canadian exchanges, MedMen stock has seen a sharp decrease this week. It remains unknown at this time if these new announcements will give the stock the push it needs.